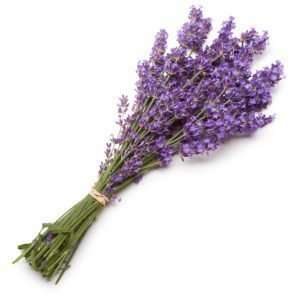 The benefits of lavender oil for hair and skin was covered previously. The lavender flower is known for its pleasant and soothing fragrance, and lavender oil is produced via steam distillation of the flowers. Steam distillation of lavender flowers requires a lot of equipment, skill and time. While you can’t exactly replicate this process at home, you can create a DIY lavender oil from cold fusion with a few simple tools. A few sprigs of fresh lavender. If you don’t have fresh lavender on hand, you can purchase from your local nursery. You can use dried lavender for this recipe but the aroma is not quite as strong. 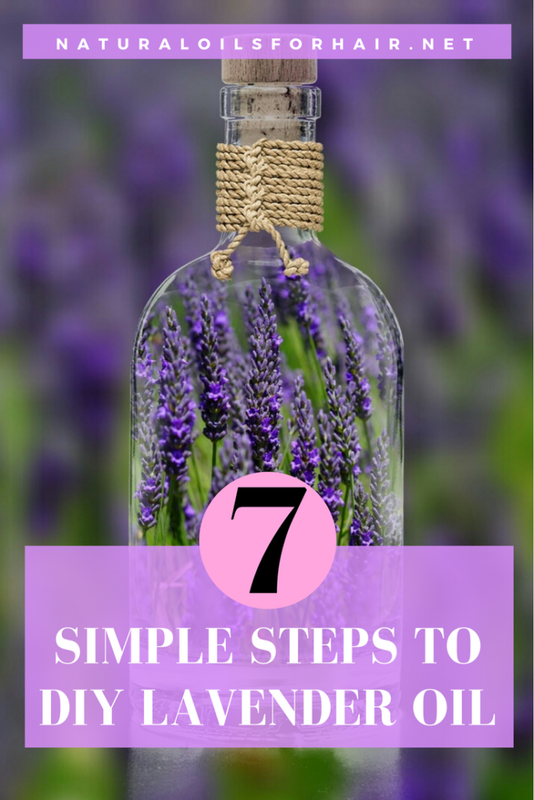 Once you have your fresh lavender on hand, cut the flowers into smaller pieces but don’t throw the stems away. You can also crush the flowers lightly to release even more of the aroma. Open the jar and stuff with the flowers and stems (bend the stems, don’t cut it up). Fill the jar but don’t stuff it too much. Leave lots of room around it. Pour in the extra virgin olive oil or grape seed oil until all the flowers and stems are covered. 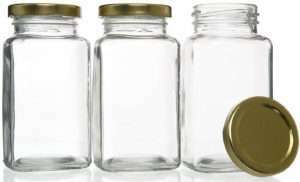 Give a shake to expel any hair then close the jar tightly. Place the jar on a window sill where it will get access to some sun everyday. Leave for a month. Give the jar a shake at least once a day. 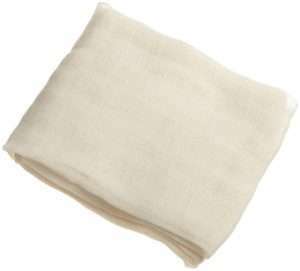 After a month, uncork the jar and strain out the oil with the mesh strainer or cheesecloth into another jar. Squeeze the flowers and stem properly and make sure you get out all of the oil. Use this mix within 6 months. Do not consume this lavender oil. Since fresh herbs were used, there is a risk of botulism, a serious form of food poisoning. If you’re in a hurry or don’t live in a location with that much sunlight, you can heat the oil and lavender for a faster infusion. 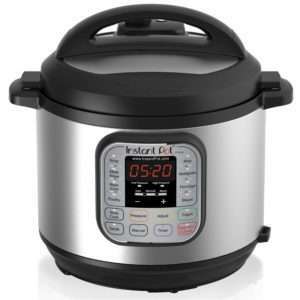 Place the jar in a crock pot for up to 5 hours at a temperature of 100 – 120ºF (38–49ºC). Ensure you maintain this temperature as too much heat will affect the end results. A cooking thermometer can help track the temperature. 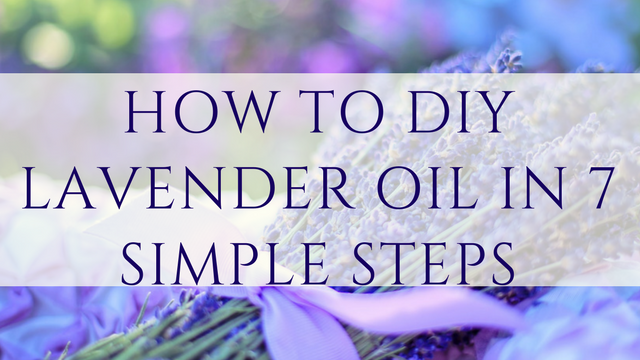 You can add a few drops of vitamin E oil to the lavender oil to help it last a bit longer. Store the oil in a cool and dark area for its duration. For more hair growth solutions, recipes, tips, tricks and free hair growth coaching, check out The Ultimate Hair Growth Guide.